The low cost, all-in-one and ready-to-use radar system for indoor and outside applications, applicable for close and medium range radar measurements, able to measure in distances up to 400 m and speeds of 400 km/h. 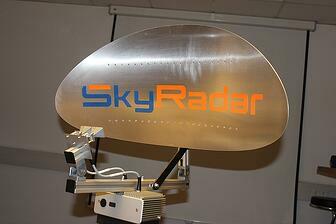 SkyRadar ToGo comes in the standard version and in the Superheterodyne expansion for extended performance ( exceeding 400 km/h and distances of 1000 m). 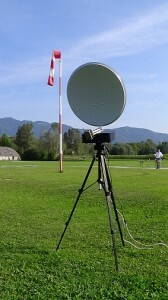 SkyRadar ToGo was successfully applied for high speed measurement in the Austrian Air challenge, measuring speeds of up to 379 km/h.